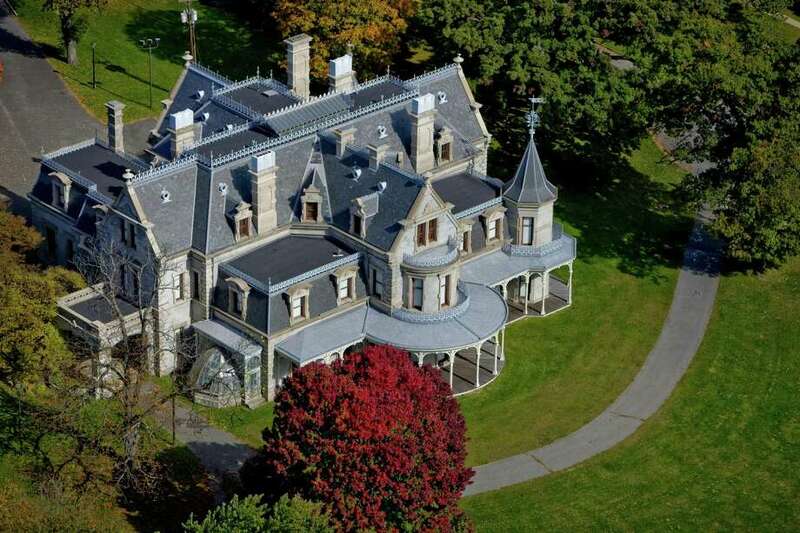 The Lockwood-Mathews Mansion Museum, above, in association with the Center for Contemporary Printmaking and the Stepping Stones Museum for Children, will host a Scavenger Hunt June 3 at Mathews Park in Norwalk. Who’s the best detective of all time? Sherlock Holmes, Sam Spade, Nick Charles? Or could it be a member of your family? The Lockwood-Mathews Mansion Museum wants visitors to compete for the title at its very own Scavenger Hunt in Mathews Park in Norwalk on Sunday afternoon, June 3. It is geared for age 6 and older. In association with the Center for Contemporary Printmaking and Stepping Stones Museum for Children, the event will offers prizes. Admission is $5. According to organizers, “participants will search for some of the most mysterious symbols, architectural details, objects, and history on the exterior facades of all three buildings and inside the mansion. Popular local food truck Tacos El Azteca and a Mister Softee ice cream truck will be on site throughout the afternoon with food, ice cream and refreshments available for purchase, the museum said. Children must be accompanied by an adult or legal guardian. All tickets for the Scavenger Hunt include admission to the museum.